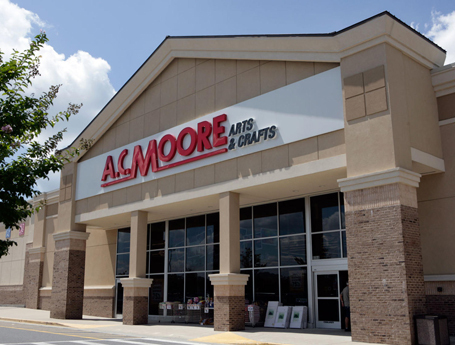 A.C. Moore is a specialty retailer offering a vast selection of arts, crafts and floral merchandise to a broad demographic. 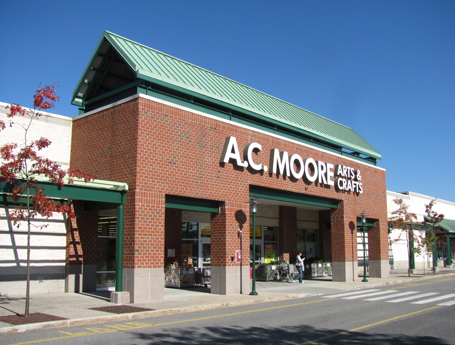 In 1985 A.C. Moore opened its first store in Moorestown, New Jersey. Since then, the company has opened more than 140 stores in the Eastern United States, from Maine to Florida. A.C. Moore is committed to their customers, team members and the communities they serve. It is their goal to be the customers’ first choice for arts, crafts and creative inspiration by providing outstanding value and a broad assortment of in-stock merchandise.